With locations in Sacramento, Fresno, Salinas and the East Bay, TMH has many customers in the agriculture business. 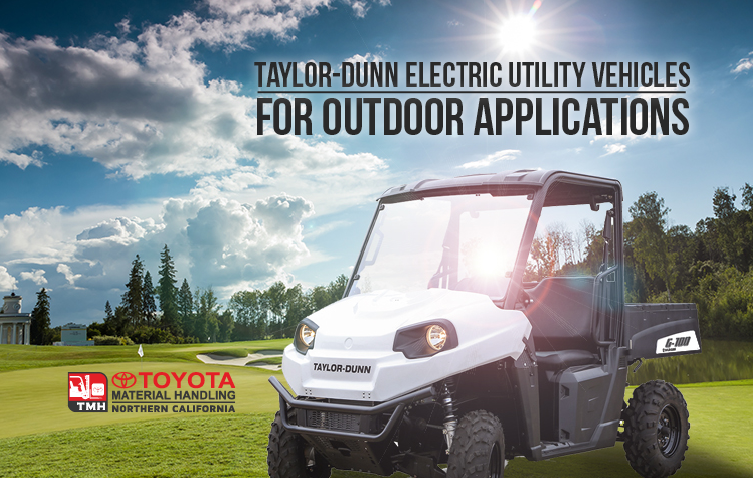 Over the years, we’ve noticed an increasing number of companies asking for efficient electric utility vehicles. Let’s be honest, golf carts weren’t made for industrial or commercial applications. They were made for leisurely drives around a golf course. 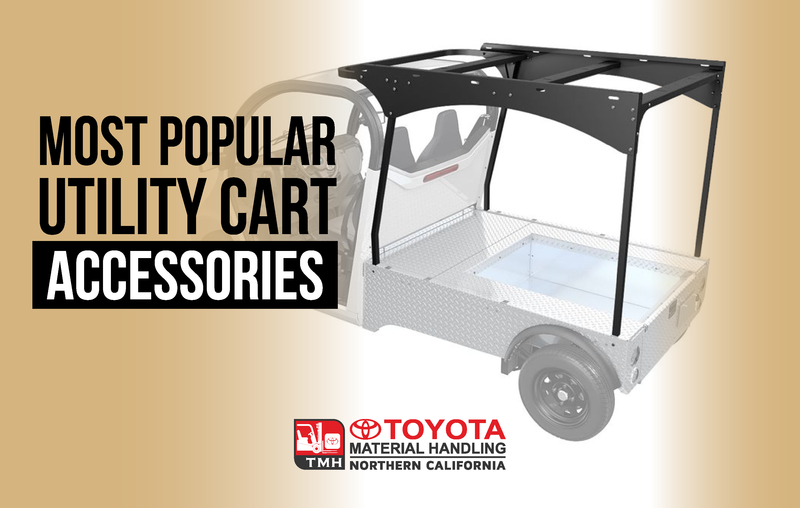 For light duty applications, such as transporting passengers and light cargo, a golf cart may be fine. 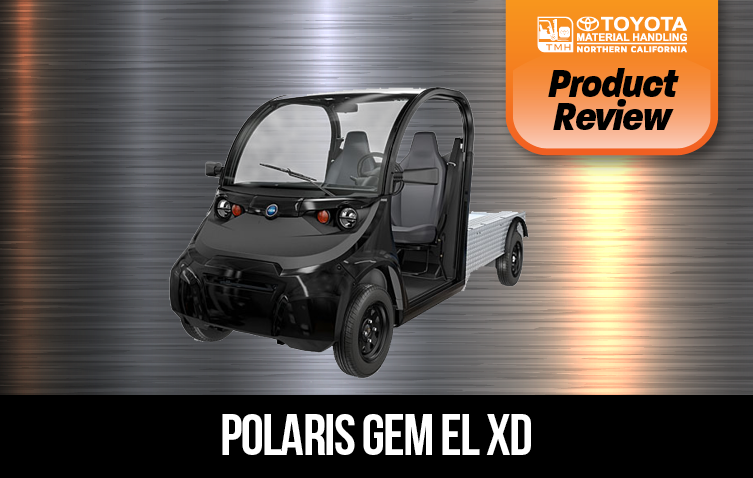 But for heavy-duty applications that require transporting cargo, covering long distances, and/or traversing steep or rough terrain, you’ll want the suspension strength, clearance and braking capacity of a commercial electric vehicle like a GEM. With a GEM, you can drive on-road or off-road with confidence. You won’t have to worry if your vehicle’s brakes are strong enough to stop a heavy load going down a steep grade, or if all your tools and supplies will fit securely. 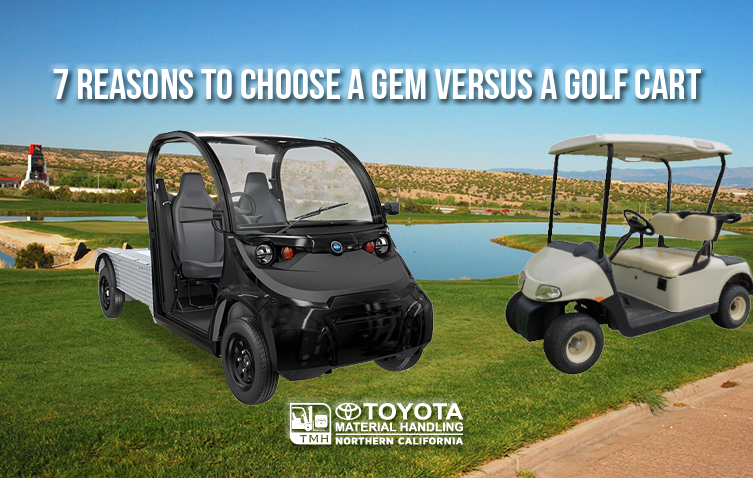 Generally speaking, a NEV such as a GEM is a better choice (versus a golf cart) for: shuttles and tours (especially those that cross city streets), indoor / outdoor hauling, park maintenance, and patrol / security applications. Recommended for: Any application with large distances to cover - the bigger the better. This vehicle is popular with universities, airports, large warehousing, and corporate campuses that cover multiple city blocks. It's also good for maintenance departments, or general contractors in major cities. The eL XD also works great in state parks because it performs well in cold or warm weather. The GEM eL XD can be operated on many streets with posted speed limits of 35 mph or less. But be sure to check local laws regarding street use and vehicle equipment requirements.